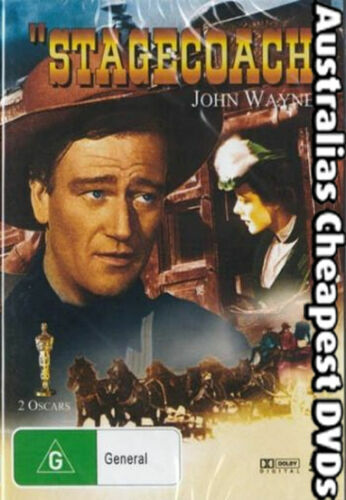 PETE SEEGER - How To Play The 5-String Banjo DVD-r Excellent Condition! 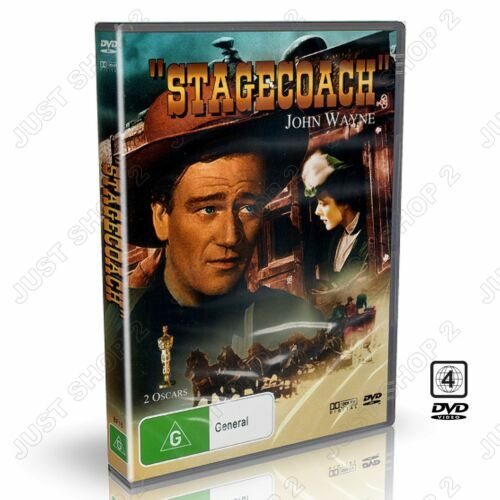 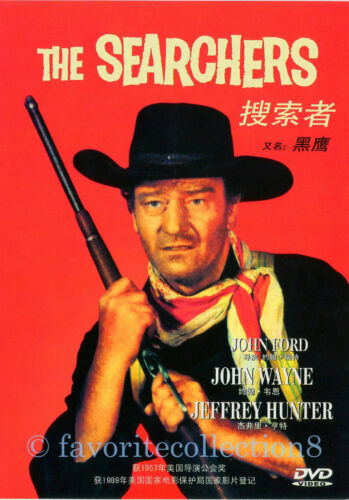 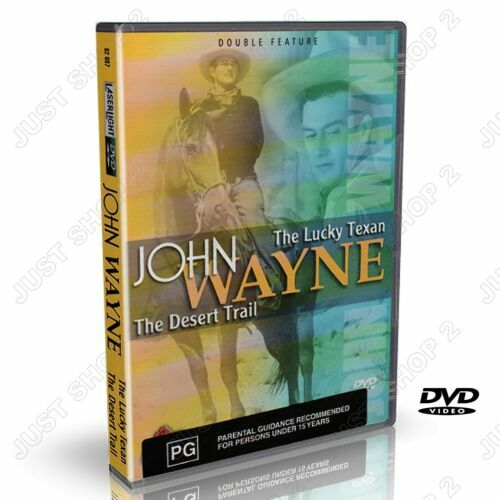 Stagecoach - John Wayne / John Ford Classic! 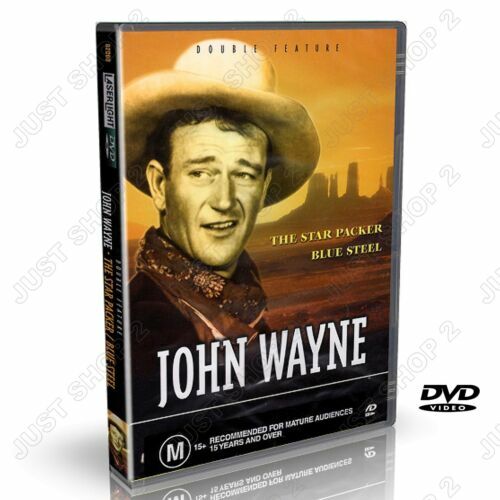 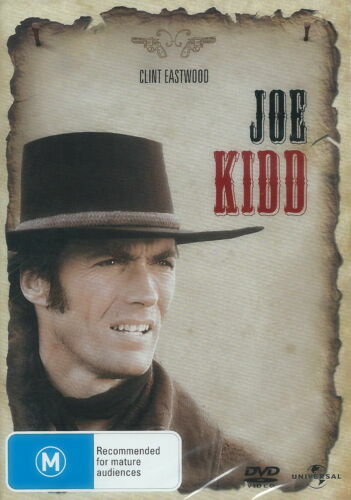 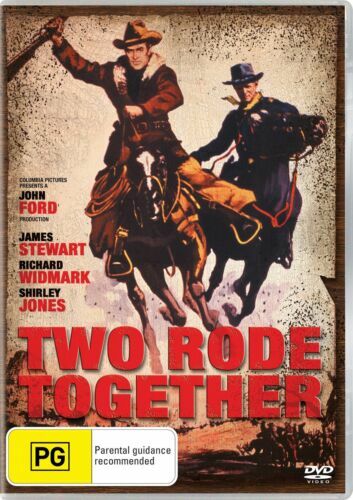 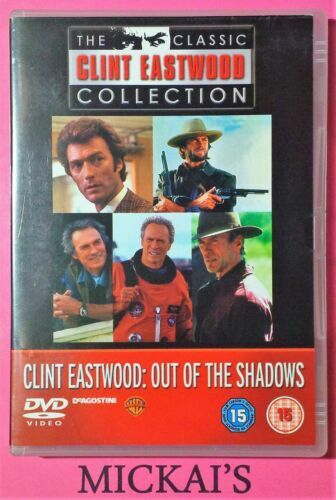 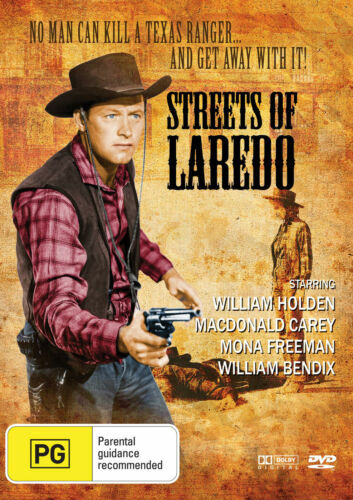 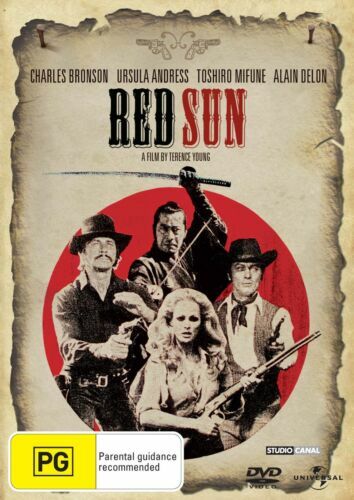 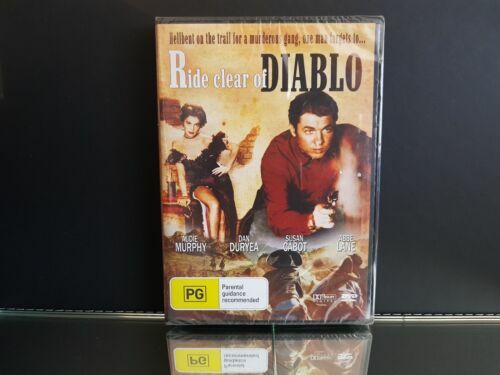 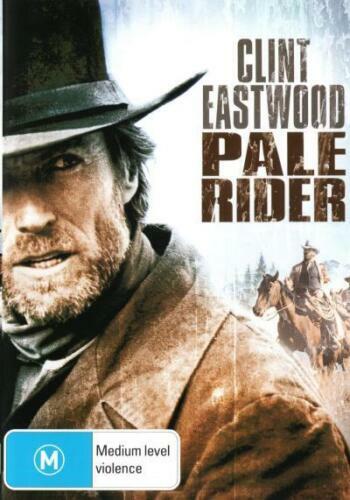 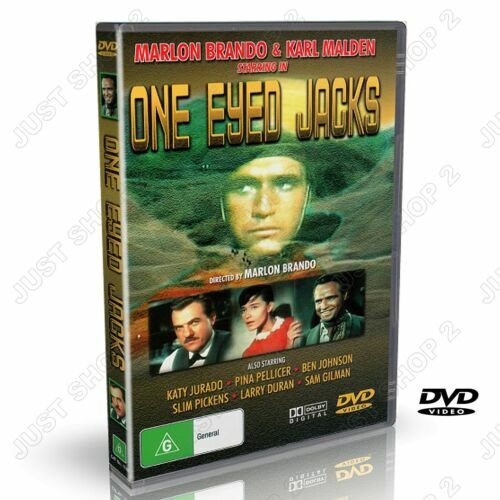 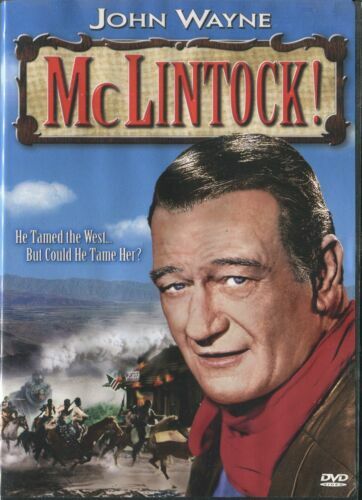 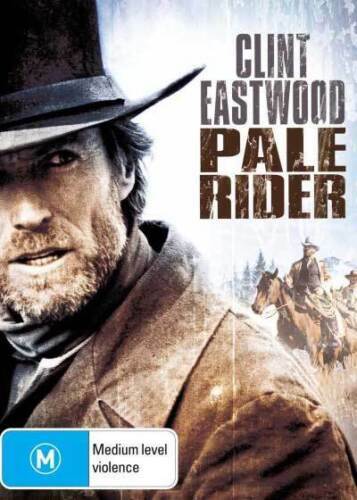 Two Rode Together - John Ford, James Stewart - Western Movie DVD R4 New! 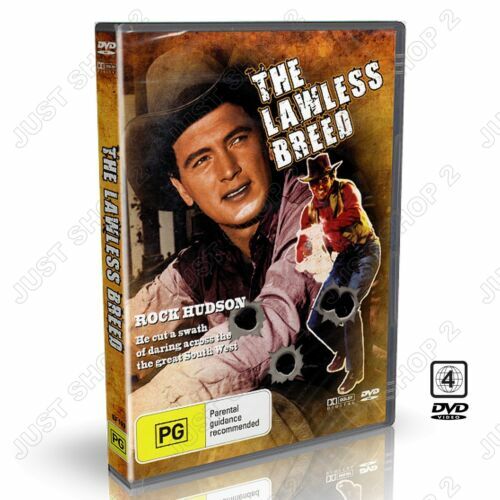 The Lawless Breed DVD R4 New!